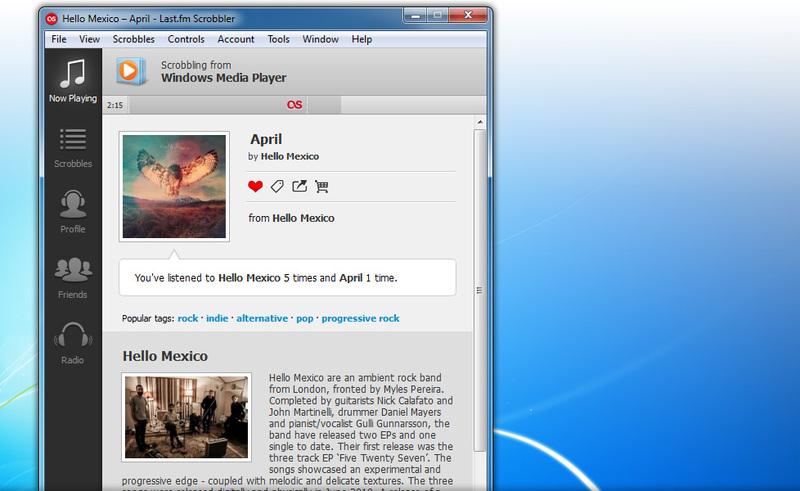 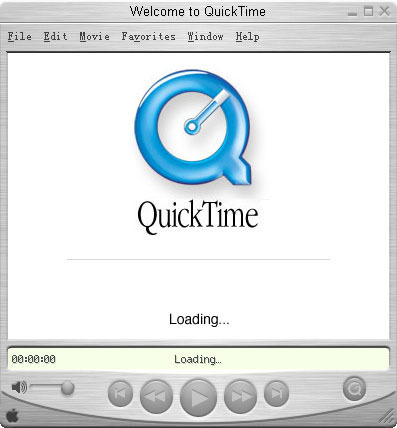 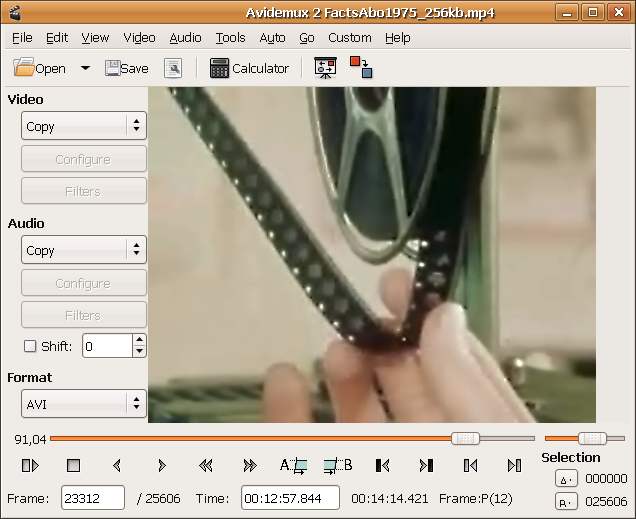 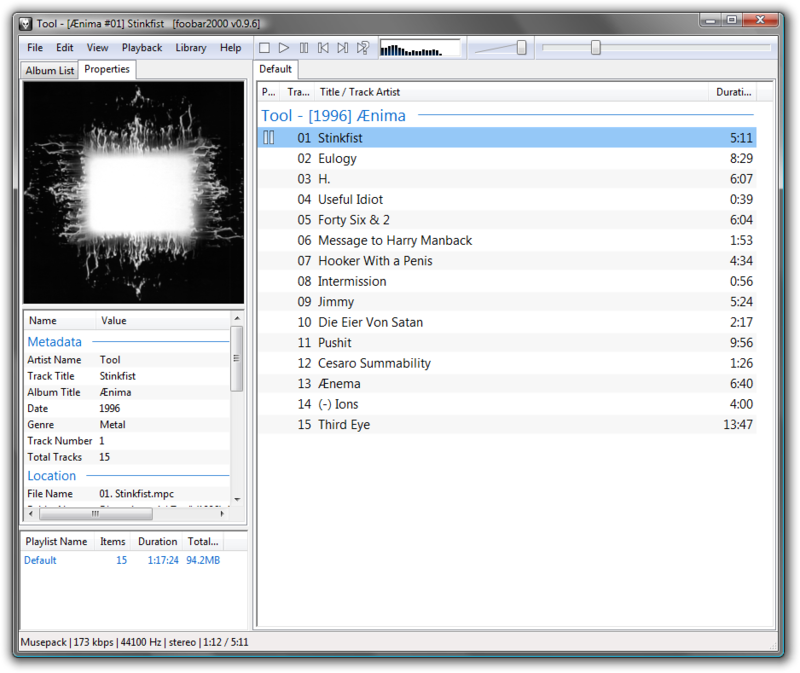 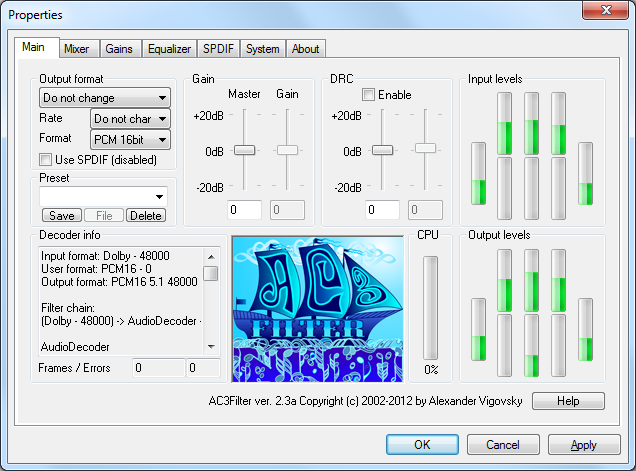 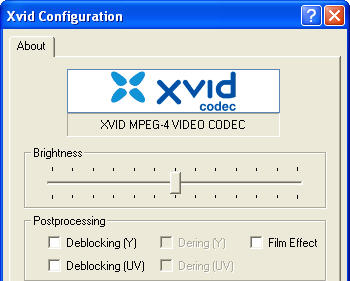 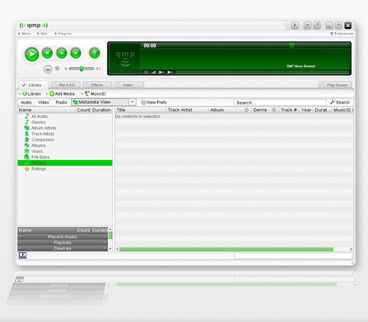 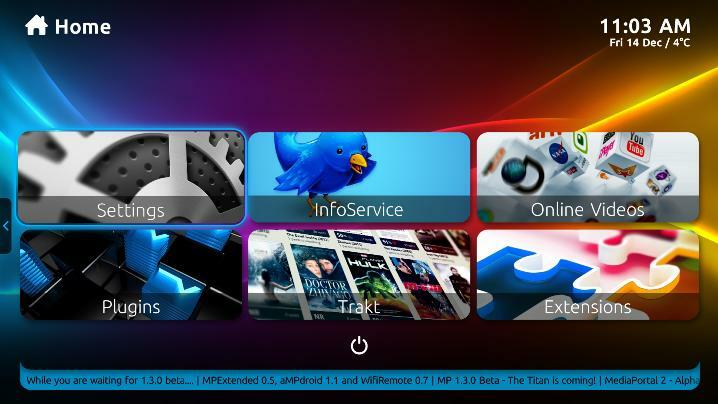 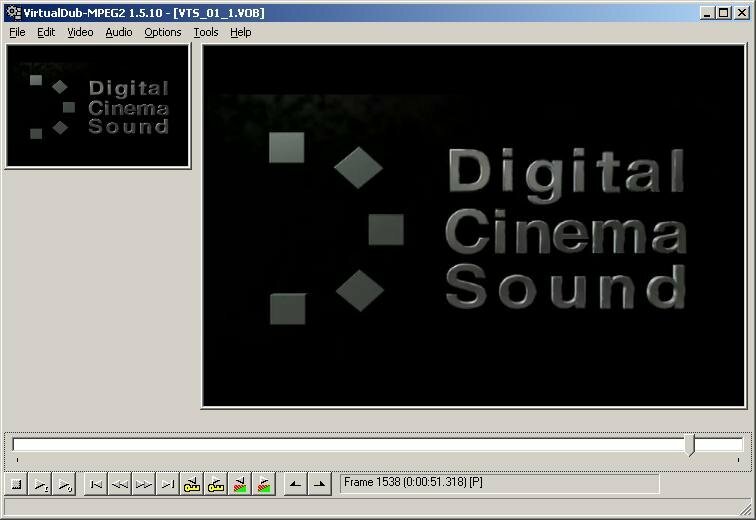 MediaPortal is an open source multimedia center for Windows. 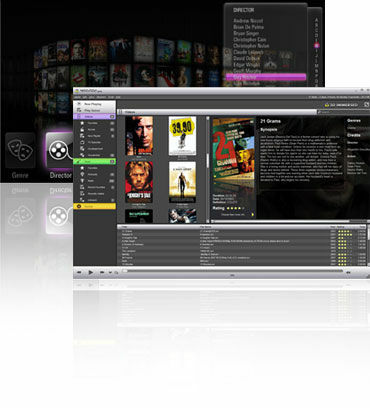 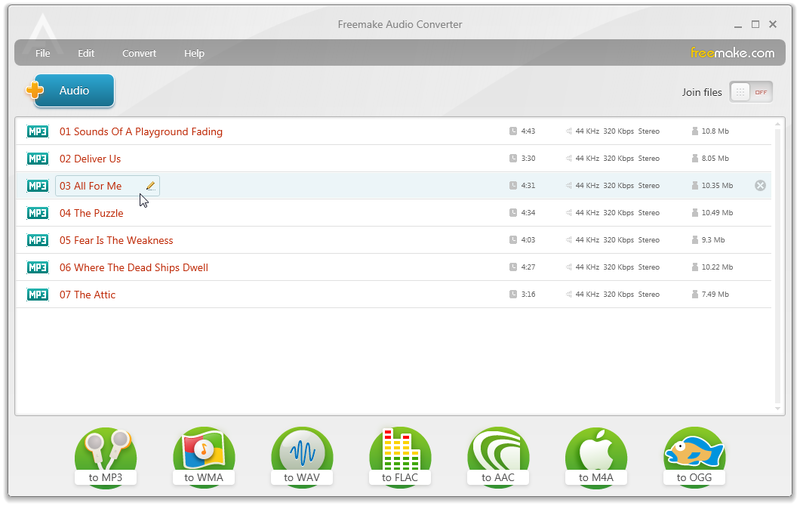 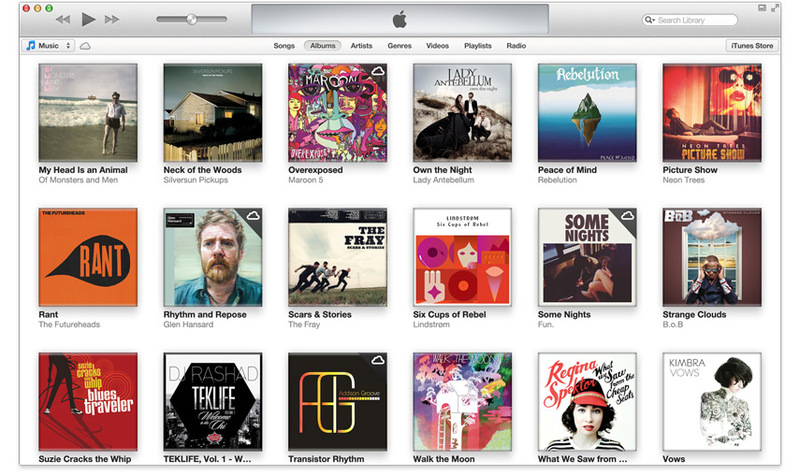 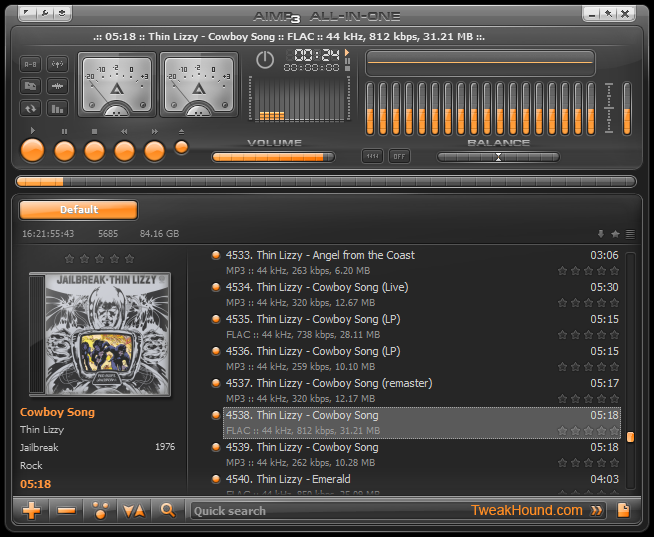 Allows you to organize your collection of music, videos and pictures. 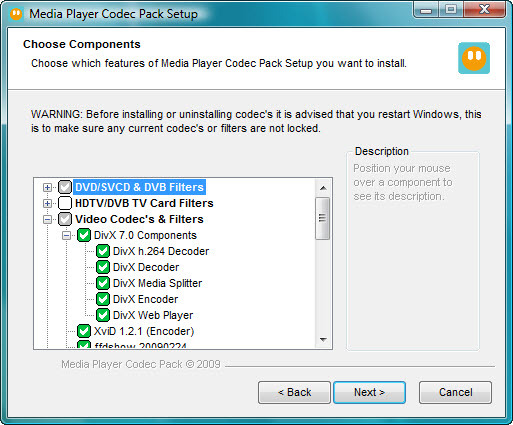 You also may watch TV or listen to radio on-line and use your TV tuner, if you have one.